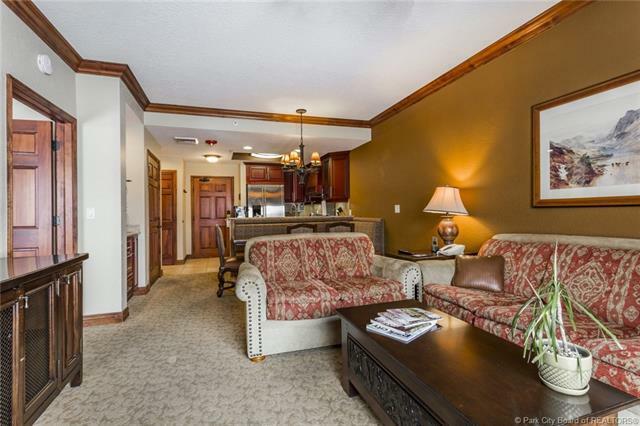 Westgate Luxury at the Canyons, ski-in-ski out next door to Pendry, Luxury one bedroom Villa, sleeps 4. 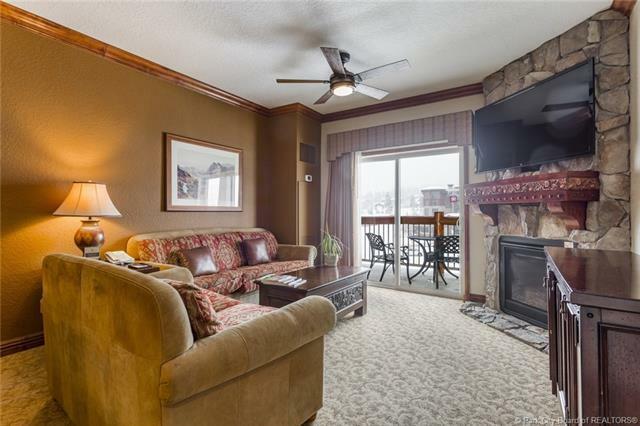 Balcony facing the mountains, dining area, living room with gas fireplace and sleeper sofa, wet bar, jetted tub, AC, TV's, and full kitchen amenities. 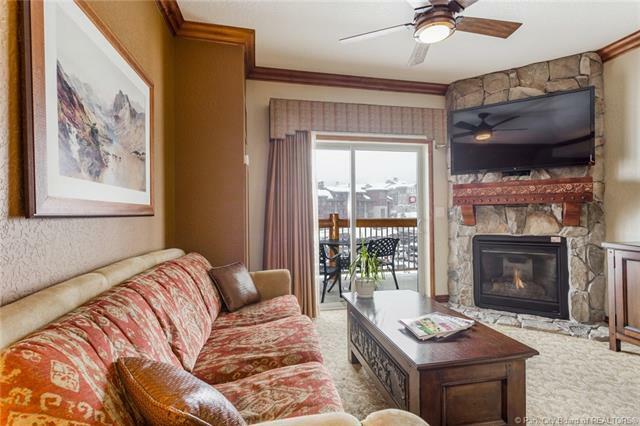 Westgate provides shuttle service, ski Valet, concierge, front desk, and ownerget togethers. Amenities for guests include indoor and outdoor pools, kid's club, tennis and basketball, and hot tubs. 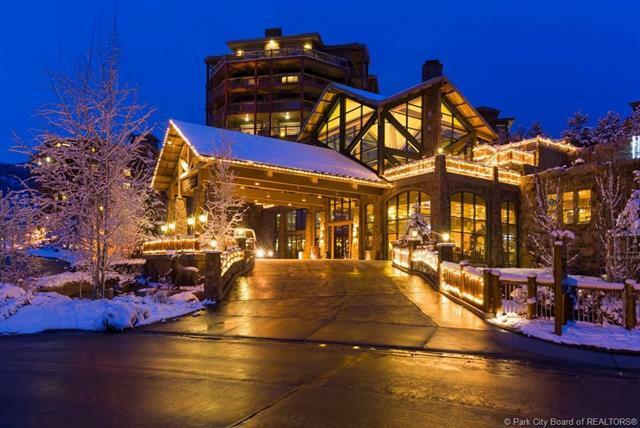 Onsite amenities include restaurants and bar, ski lifts, outdoor nightlife, and more. Storage in unit plus in garage.